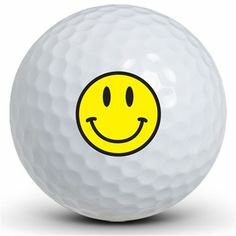 To Contact Us, please click on the golf ball below and list the location and dates that you would like. Please include your name, city, and state, telephone number and email address. We will contact you at our earliest convienence.